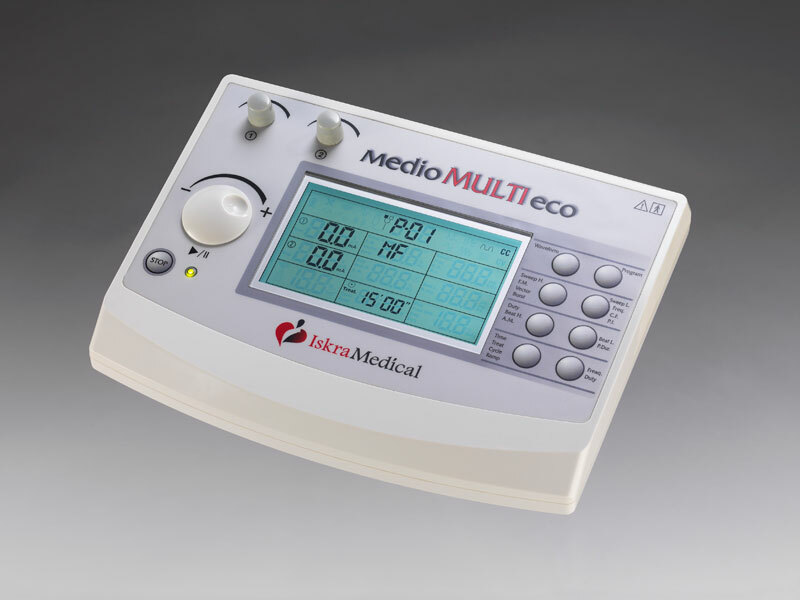 The MEDIO MULTI eco device offers complete electrotherapy and several therapeutic possibilities that every physiotherapist needs. 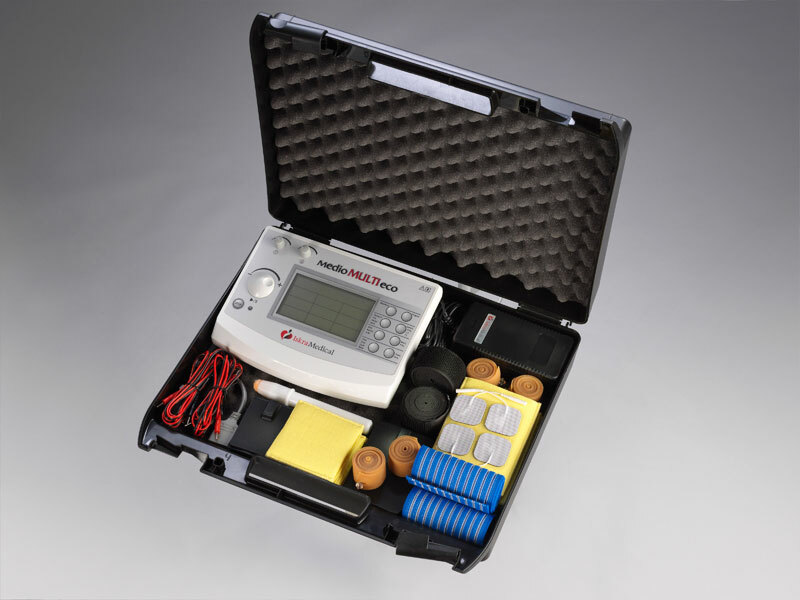 All these options are combined in a single device that is extremely useful for any intensive, patient-focused therapy. By simply pressing a few buttons, you can choose the optimal therapy. Several standard programs are available, but the therapy can also be set completely individually. Buttons allow the frequency range, pulse duration, therapy duration and therapy type to be adjusted. The device has two separate outputs that can be adjusted completely independently, allowing two different therapies to be performed simultaneously.